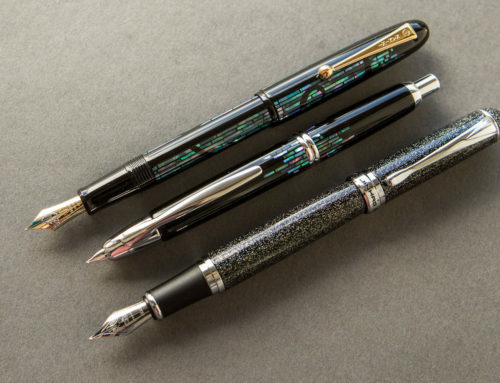 Fountain pens can vary a lot in price, which can leave you wondering why and if they’re worth it. 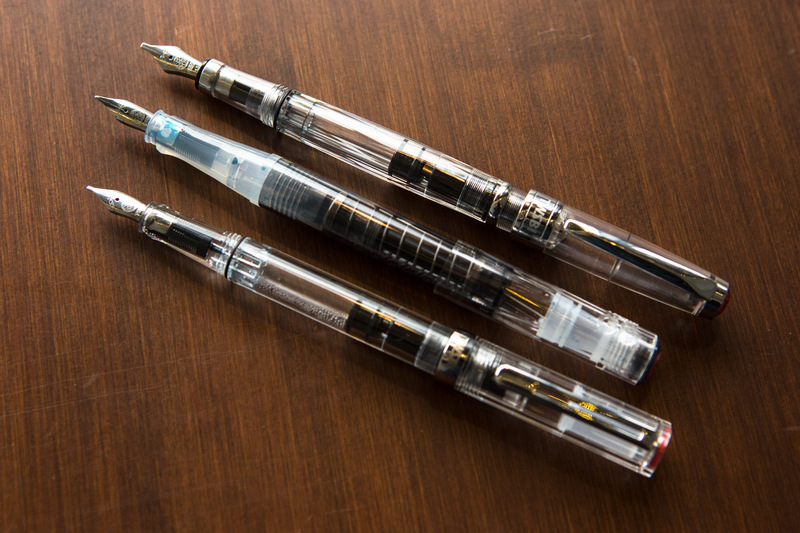 So we wanted to compare three similar pens that we get asked about all the time, the TWSBI GO, ECO, and 580! 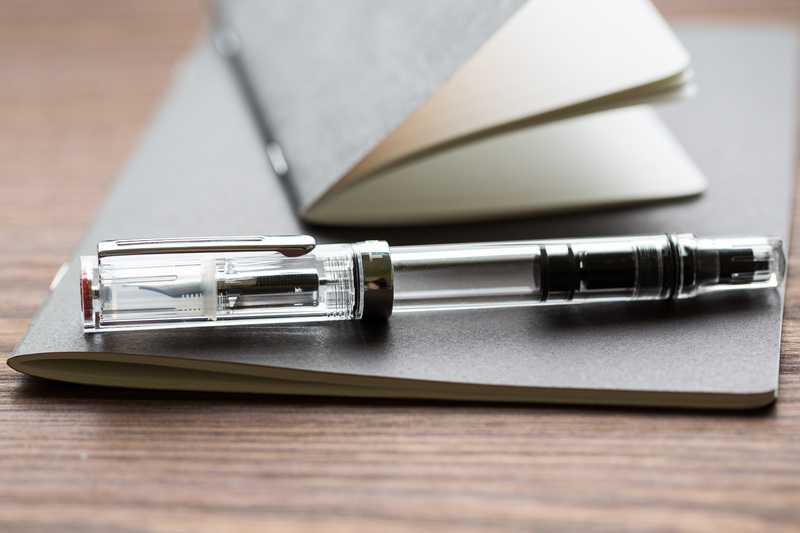 The TWSBI GO is relatively new, coming out in late 2018 and is the most affordable of the bunch at $18.99. 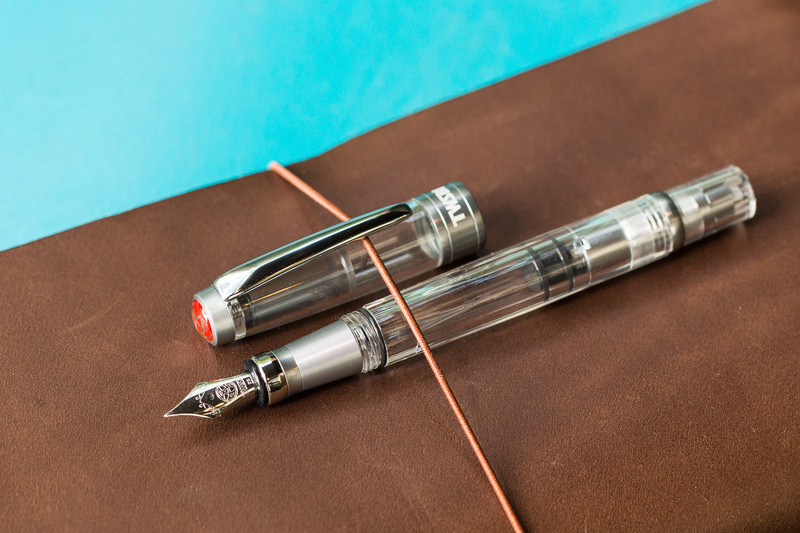 Not only is it the most affordable TWSBI, but one of the most affordable piston filling fountain pens on the market altogether! It’s actually a spring-loaded piston which is really unique but offers easy filling and cleaning. 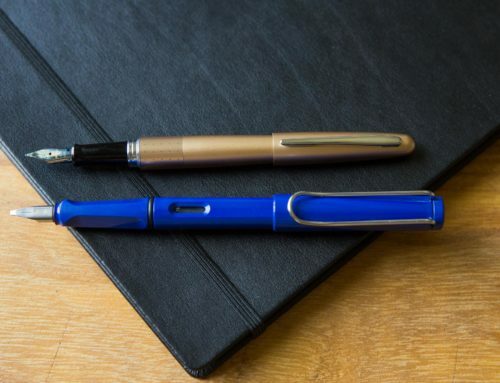 The GO features a triangular grip which helps with finger placement for any pen newbie. It doesn’t have a clip, but does feature a roll stop that you could attach a lanyard to, though not included. 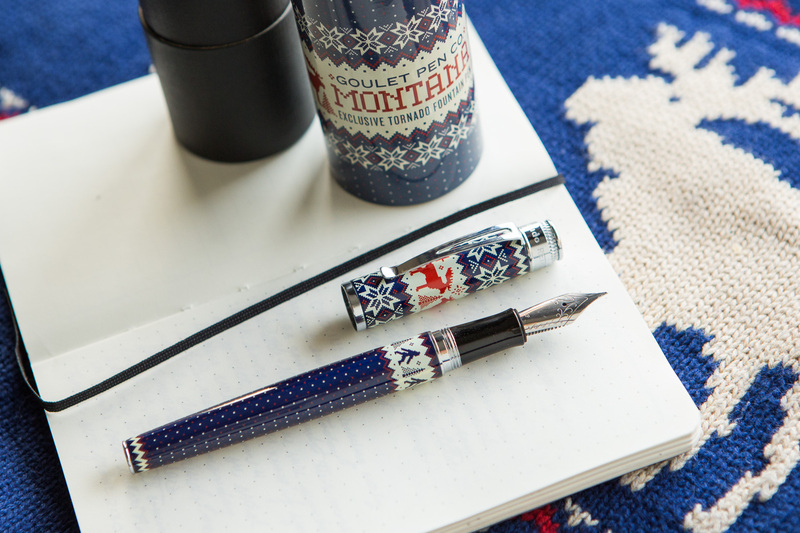 The snap cap makes it ideal for on-the-go writing and a great quick draw fountain pen option! 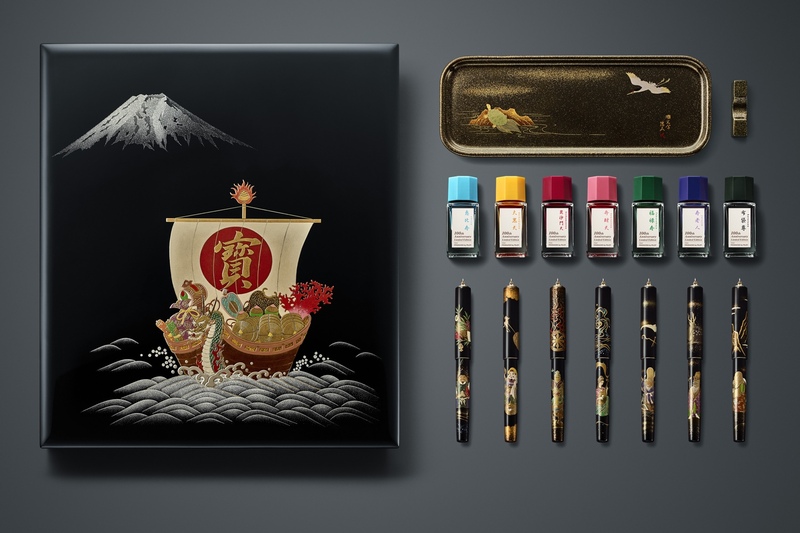 It comes in either blue or smoke, and while it has yet to be shown in other colors, TWSBI does a great job at producing special edition colors for most of their pen models, so we wouldn’t be surprised to see that with the GO as well. It uses a #4 size stainless steel nib in EF, F, M, B, and 1.1mm stub. Overall, the GO has become pretty popular because of its price, unique filling mechanism, and ease of use. 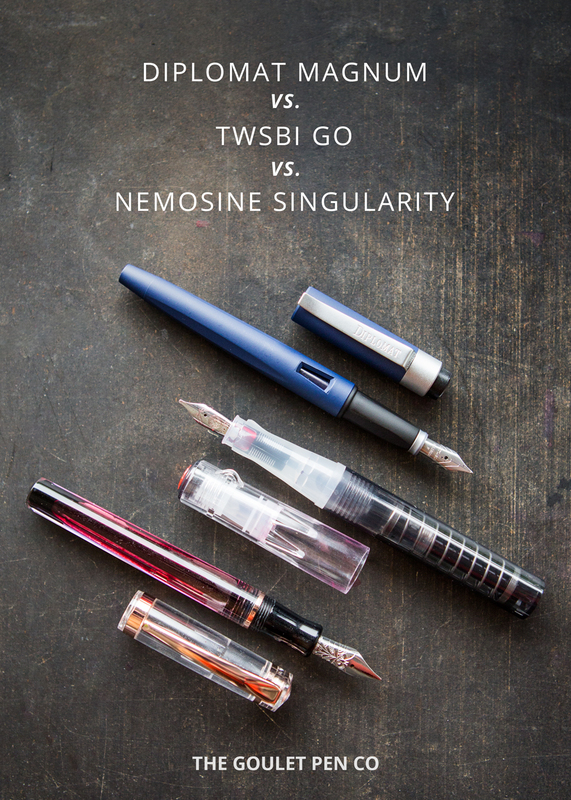 The TWSBI ECO was released in mid-2015 and actually features the exact same nibs as the GO, so the writing experience should be similar. It uses a different type of resin that is less cloudy, so it becomes more of a true clear demonstrator. The ECO has special edition colors coming out on a fairly regular basis, and even a new variation was created this year in the ECO-T which features a more pronounced triangular grip like the GO. While the screw cap on the ECO lends itself less to the quick draw nature of the GO, it is more secure and does a great job of sealing the nib. The cap itself is hexagonal, but the body of the pen is round. It utilizes a twist piston mechanism that’s easily disassembled and even includes a wrench with instructions on how to do it. The price of the ECO is $28.99, so it’s not a huge jump up. This makes it one of the best value pens around and has been the go-to TWSBI for Brian Goulet the last few years! 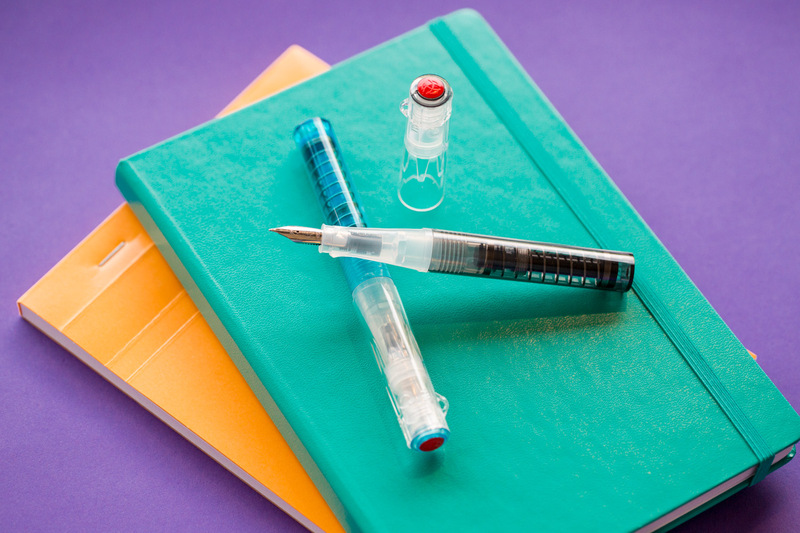 Last, but not least, we have the TWSBI Diamond 580 (or 580 for short). This came out in early 2013 and is more of the original TWSBI pen. This has been the natural evolution from the now discontinued 530 and 540. 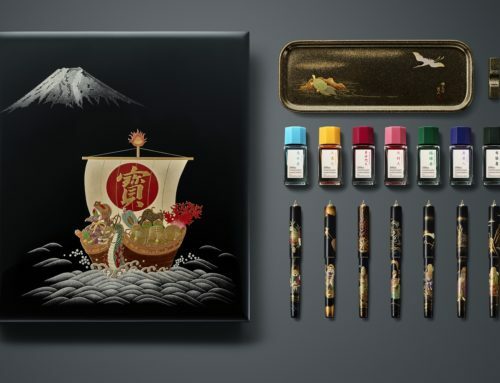 It features a larger #5 stainless steel nib with interchangeable grip sections that are available separately! The 580 is made of a tougher resin that’s treated for scratch resistance. It has a diamond faceted barrel that gives it a more defined look. 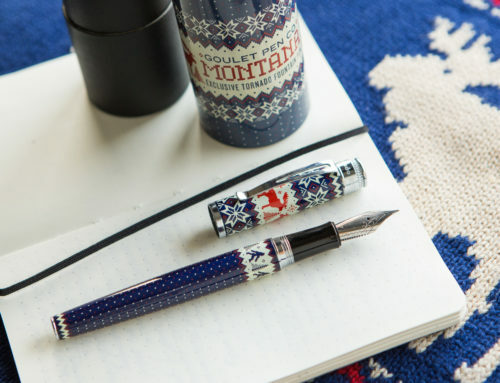 The cap itself seals the pen really well and has a universally appealing clip as well as a more premium finial than other models. Like the ECO, it can be completely disassembled with the wrench provided. At $50-$65 (depending on the version like the ALR), this is a bit of a price jump from the previous two. 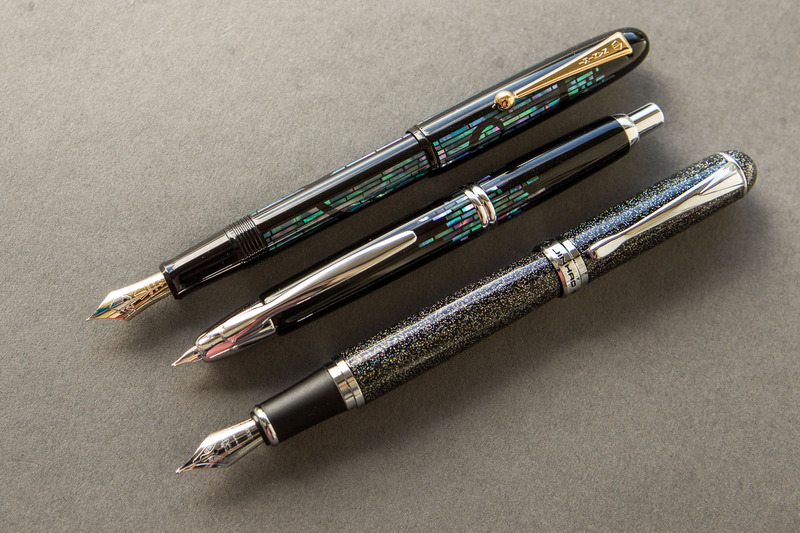 The aesthetics, removable nib units, and scratch resistance body all factor into the price. It’s important to keep in mind that when the 580 was released, it wasn’t intended to be the ‘premium’ model in their lineup and only became so when the ECO and GO came out. 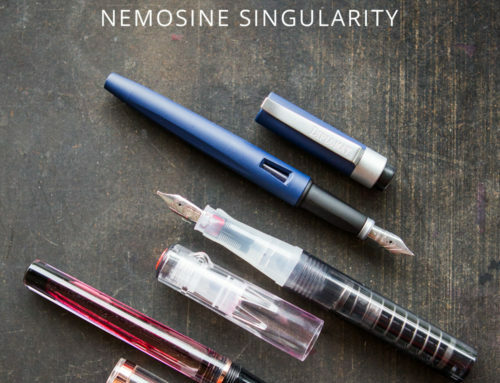 They still remain a very popular model and a disruptor to the fountain pen market as a whole. No matter which you consider, each can be justified depending on what you’re wanting and each is a great choice. 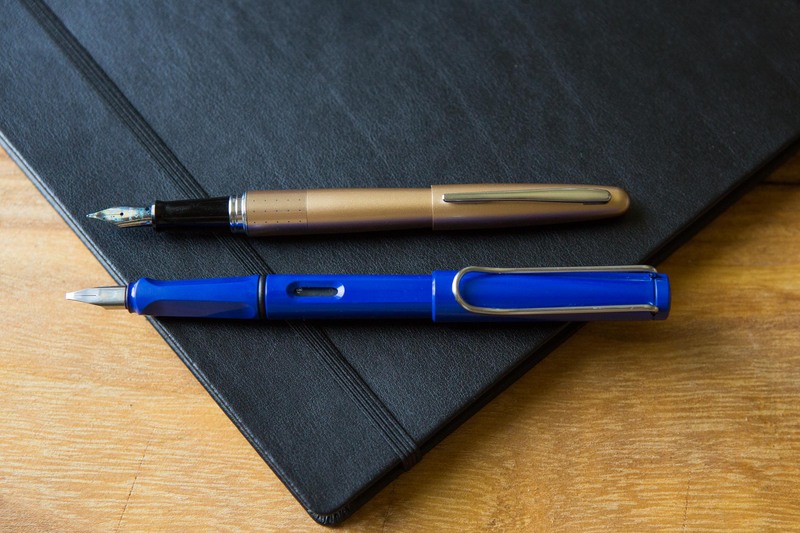 Really, comparing them across the fountain pen market, you’ll find that feature-for-feature, they all represent really great value. We’d love to hear what you think! 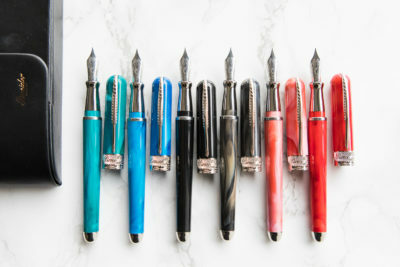 Do you have a TWSBI preference? Let us know!